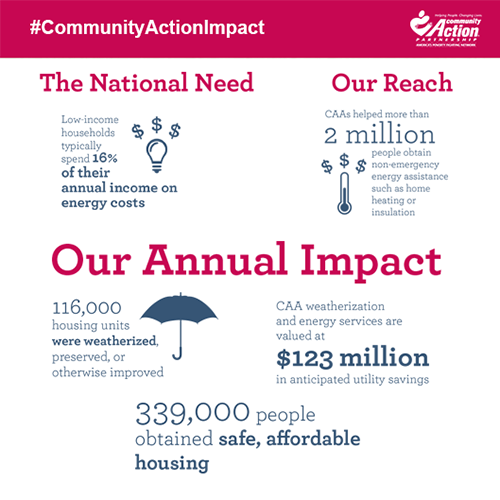 The purpose of the 2019 Community Action Month Toolkit is to provide resources to promote your Community Action Agency and to raise awareness of Community Action Month this May. 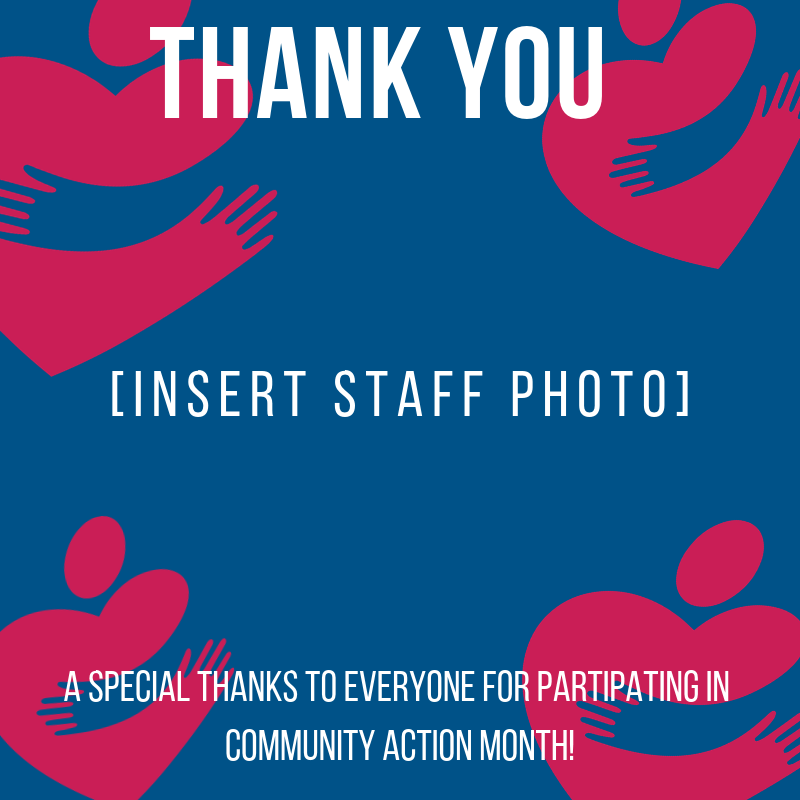 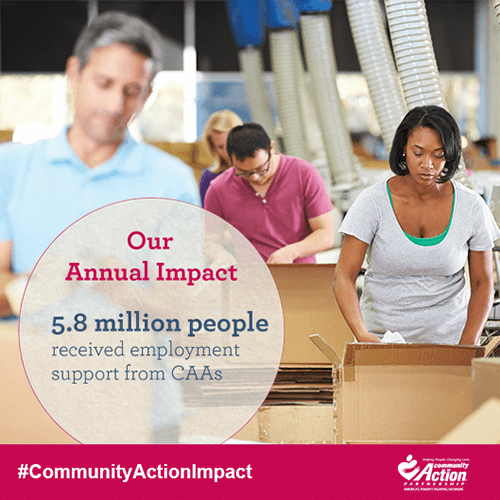 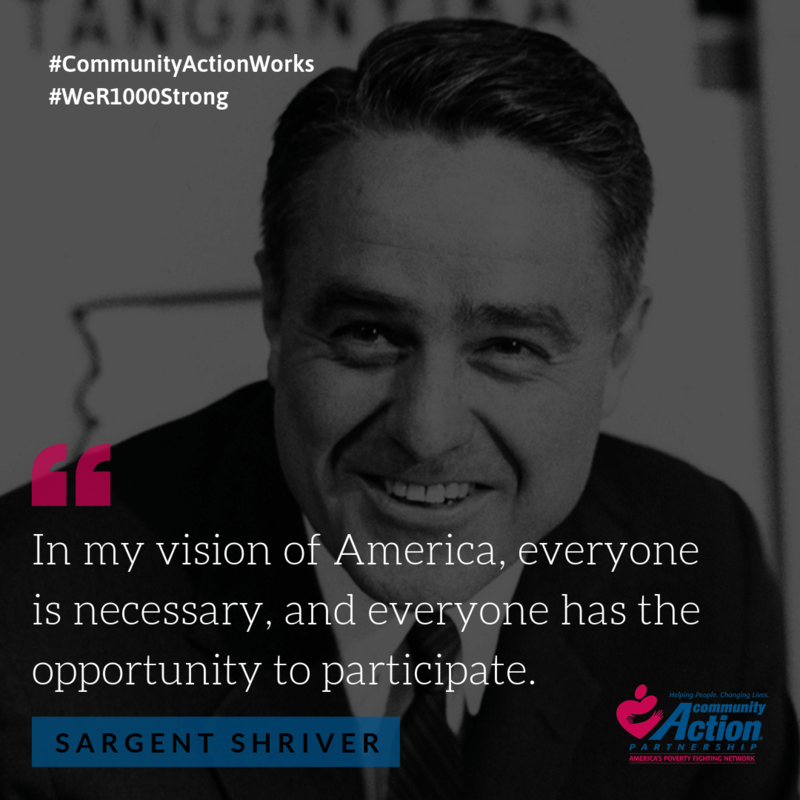 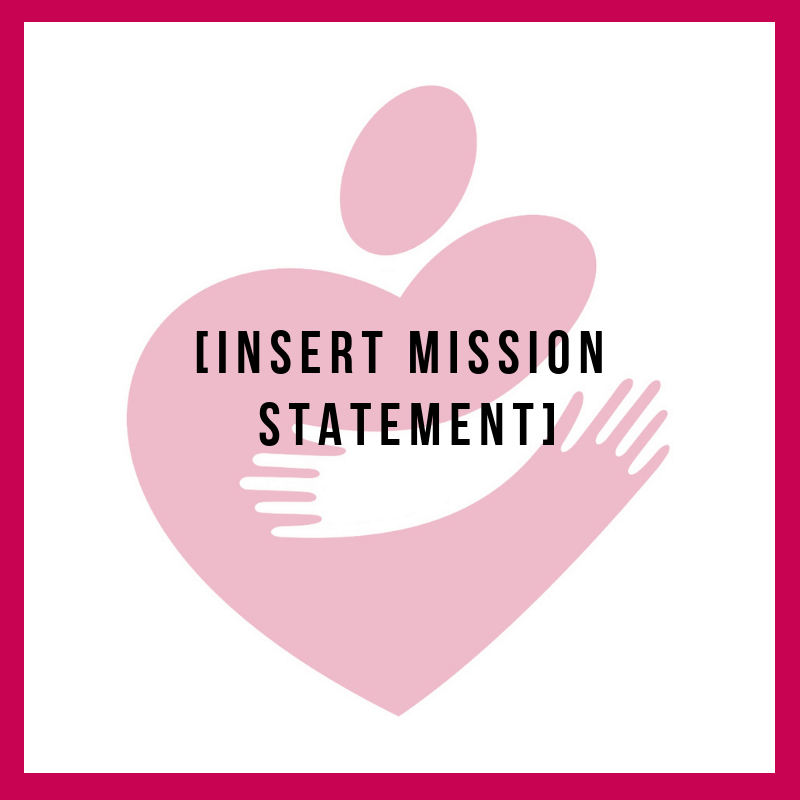 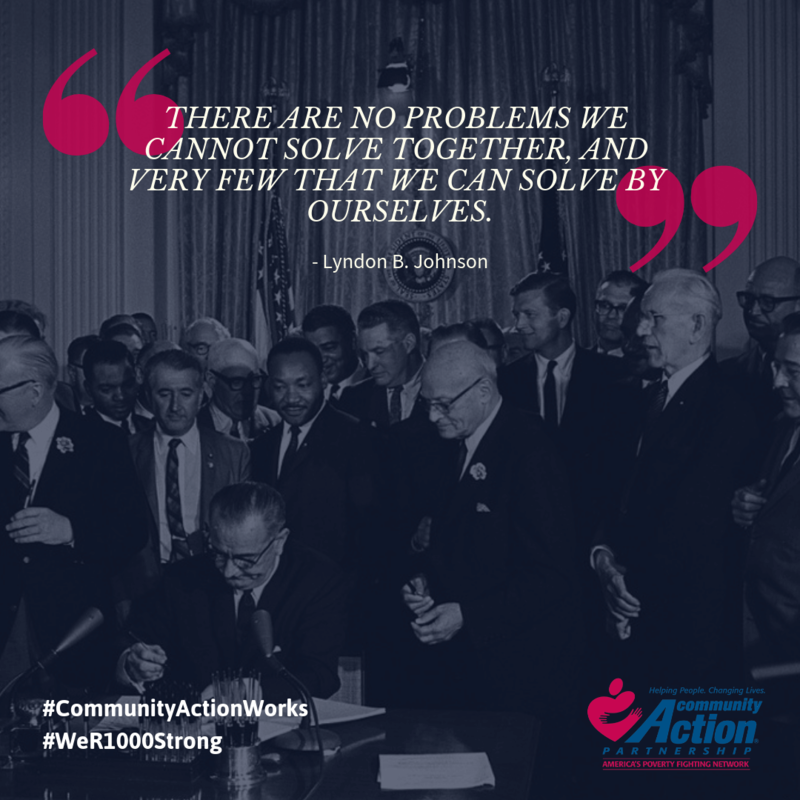 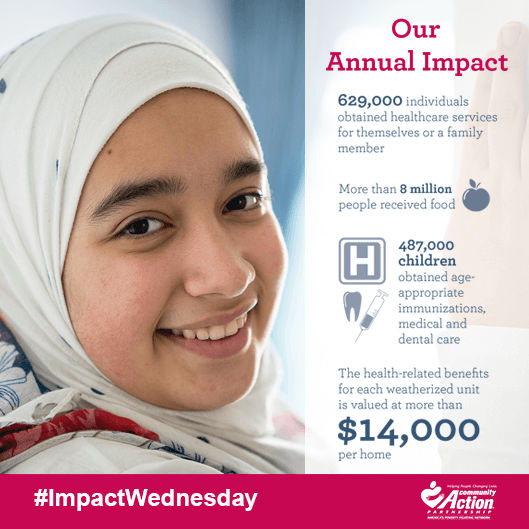 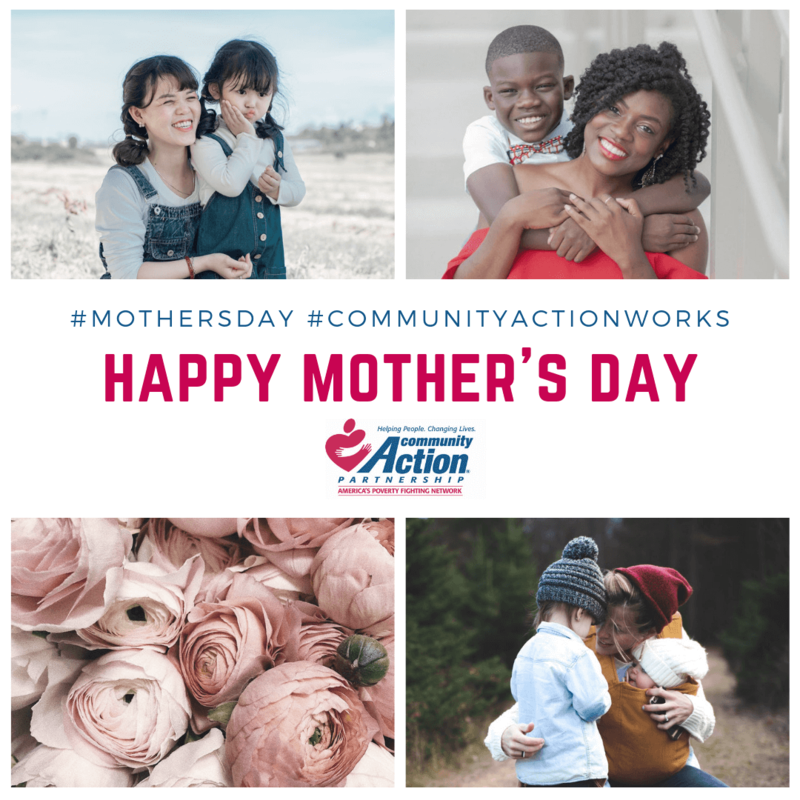 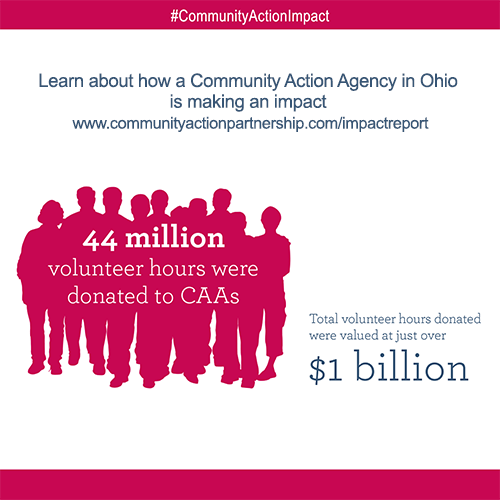 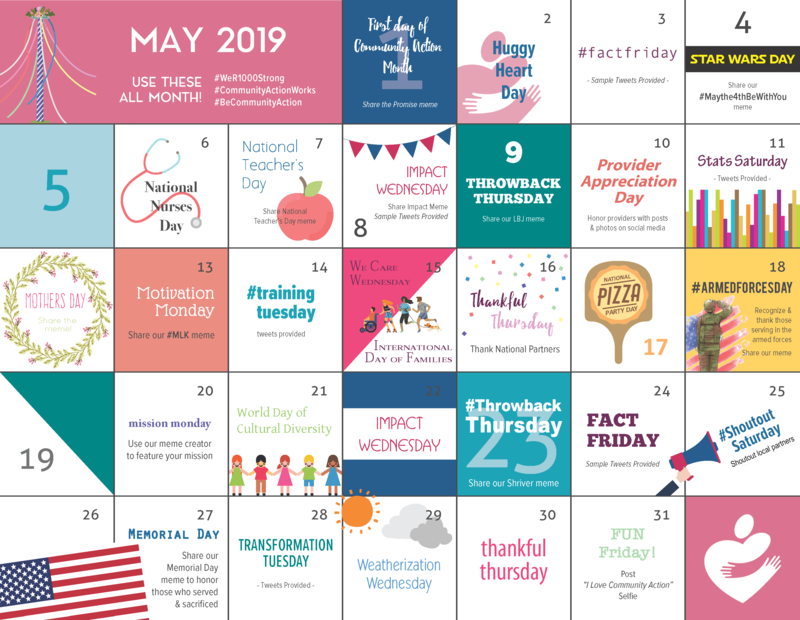 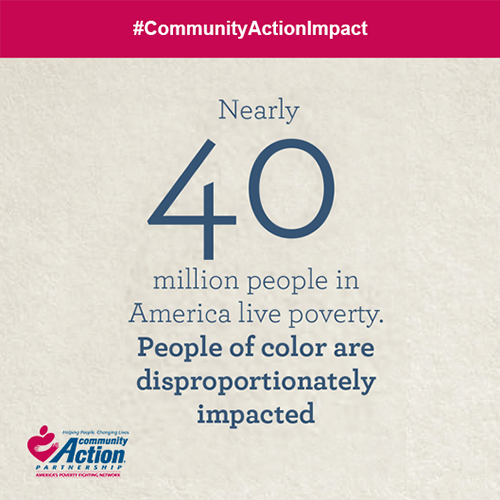 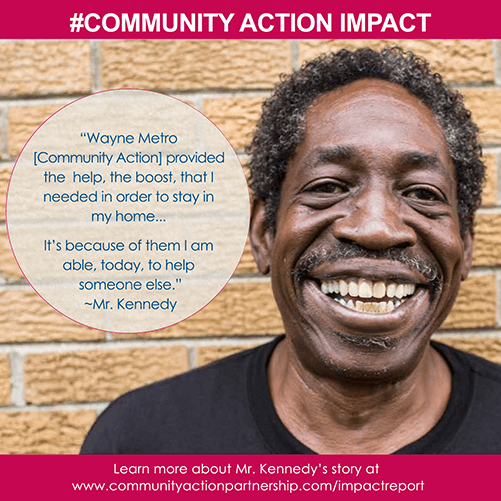 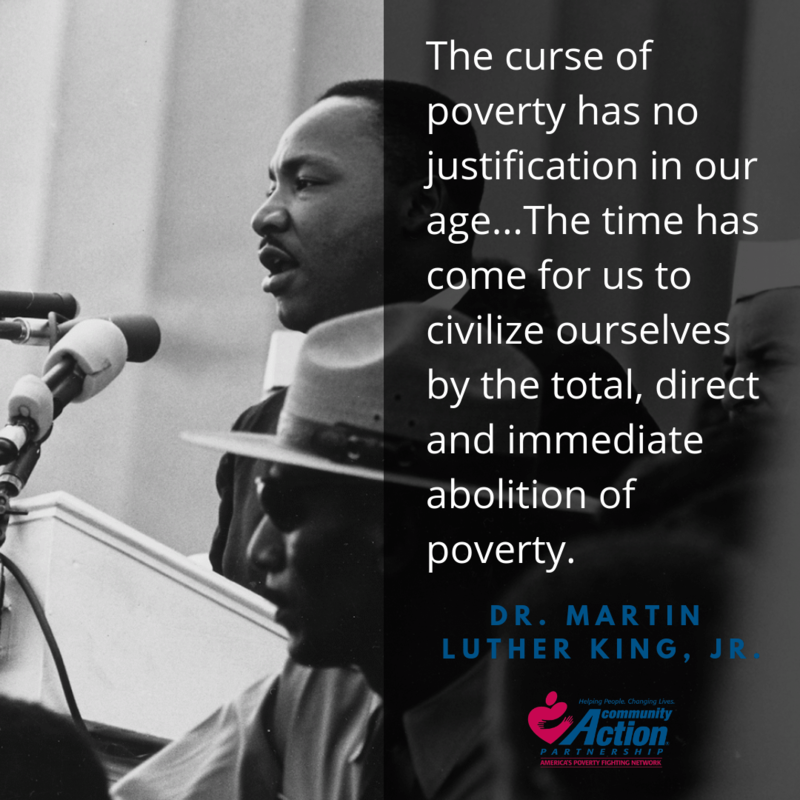 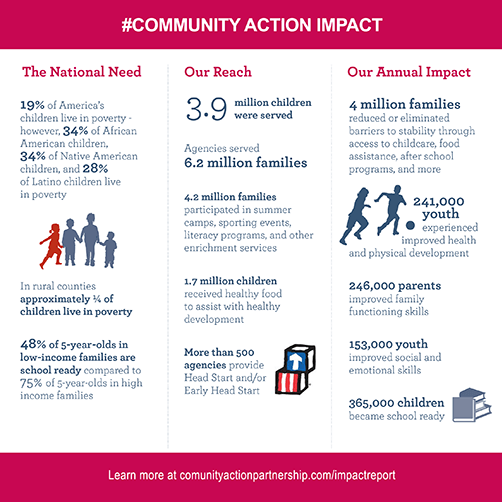 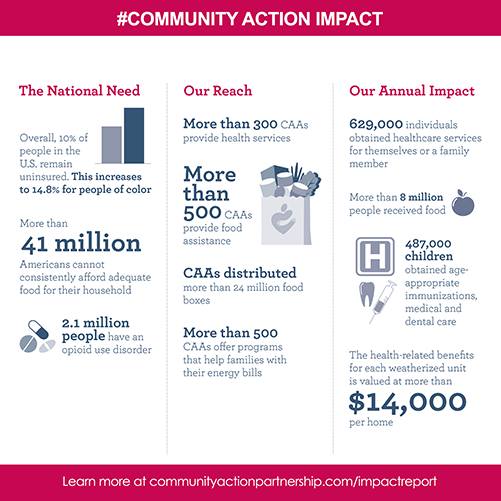 We encourage you to share your stories throughout the entire year, but Community Action Month is a great way to showcase your successes in empowering struggling families. 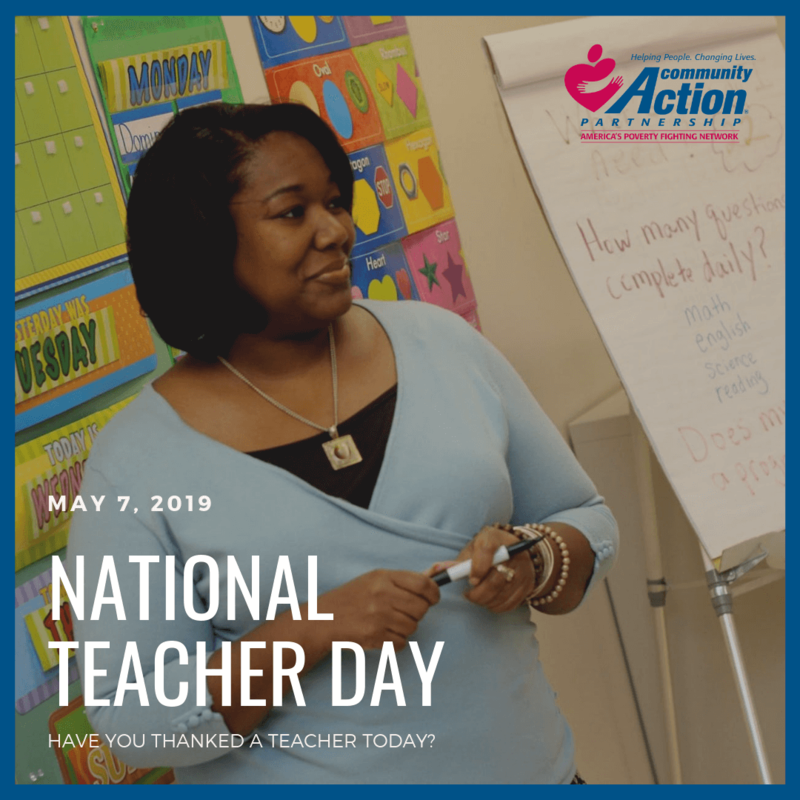 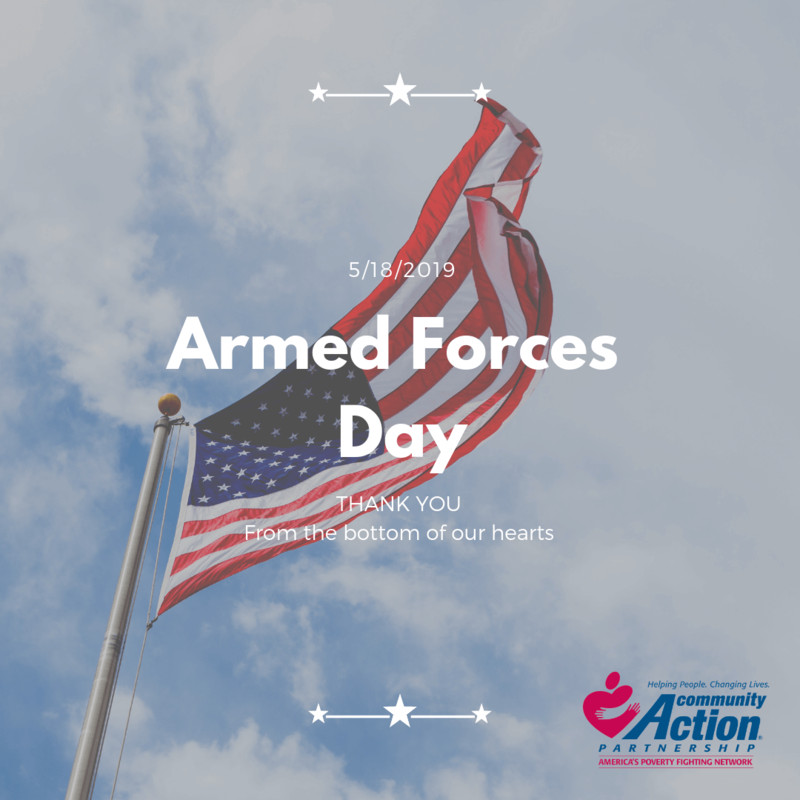 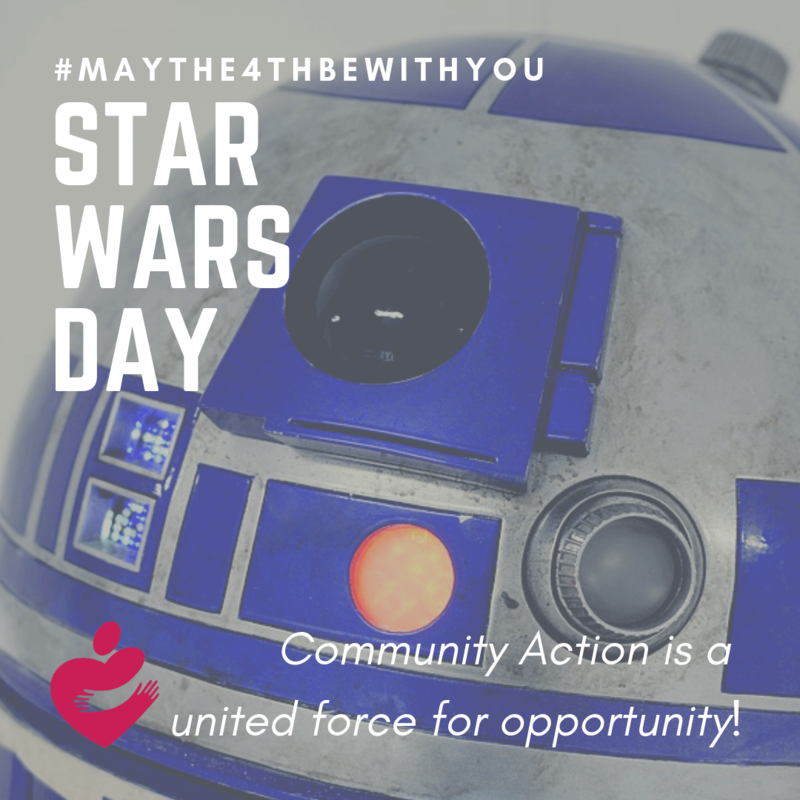 To those ends, this toolkit contains templates of social media posts, press releases, government proclamations, fundraising ideas, video production tips, and event and activity information that your agency can use to increase your visibility! 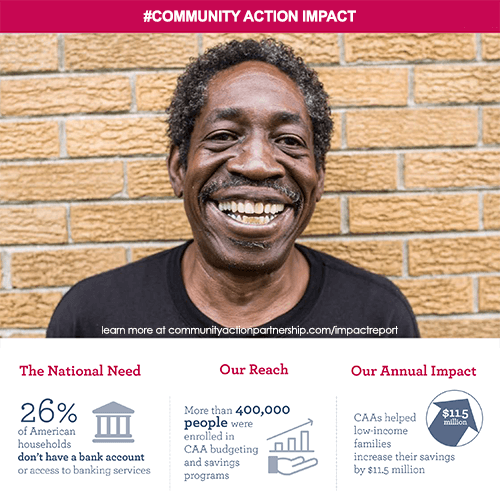 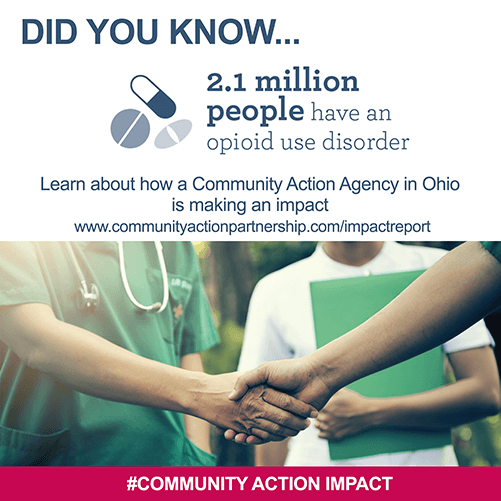 Click here to download the 2019 Community Action Month Toolkit. 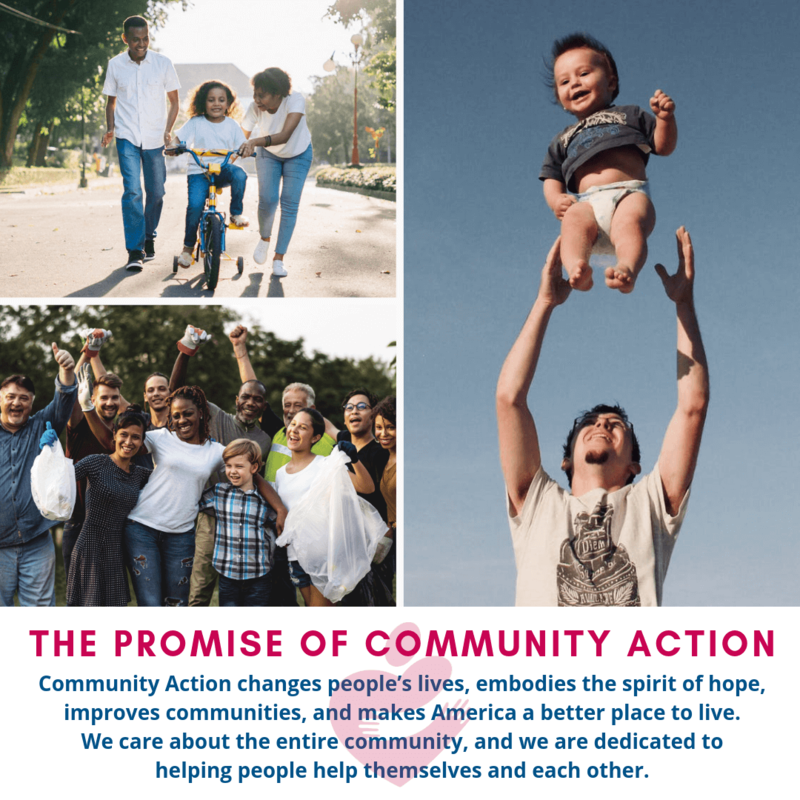 Click here to download the 2019 Community Action Month Calendar. 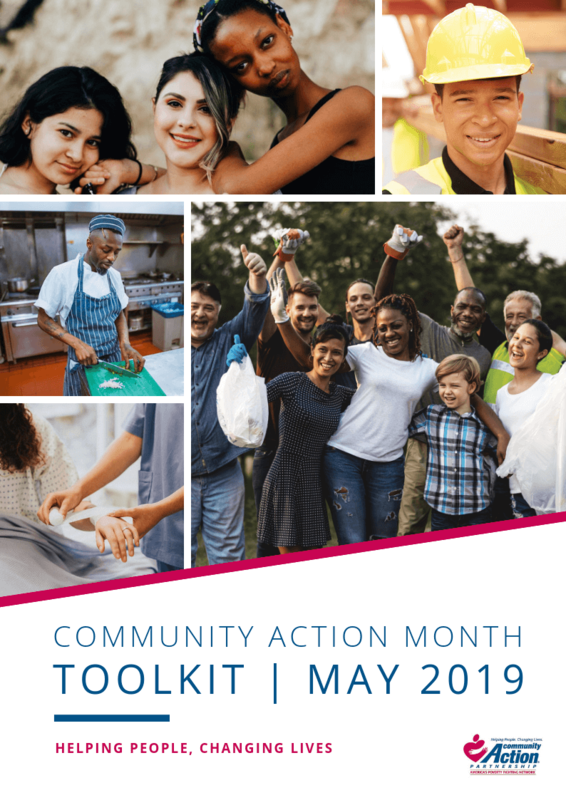 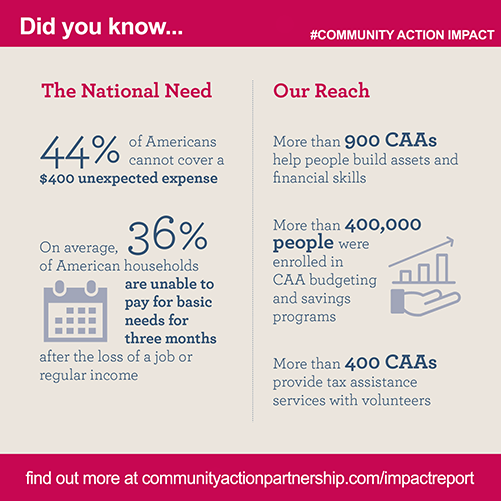 Watch this webinar for an overview of the Community Action Month Toolkit for May 2019. 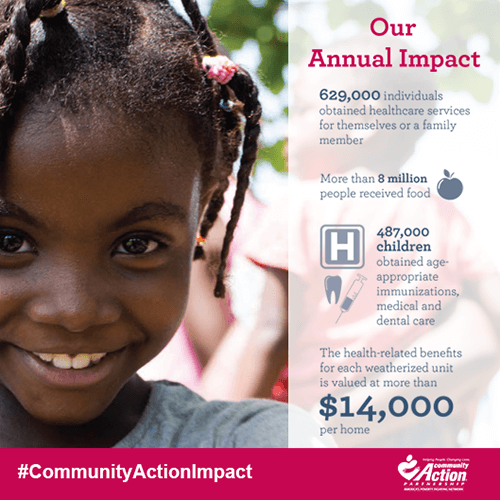 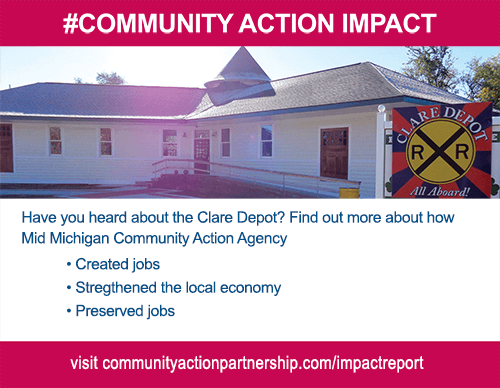 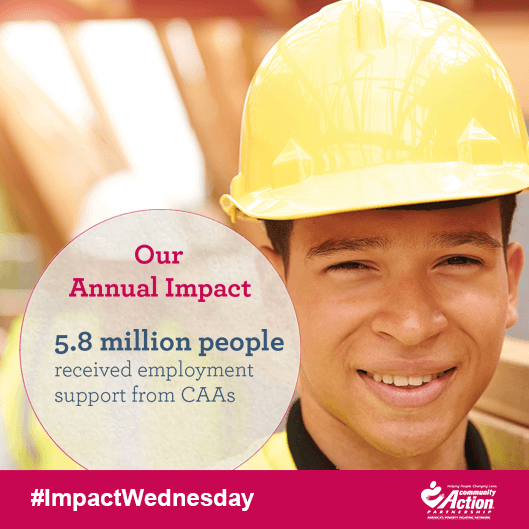 Interested in customizing one of our Impact Report memes? 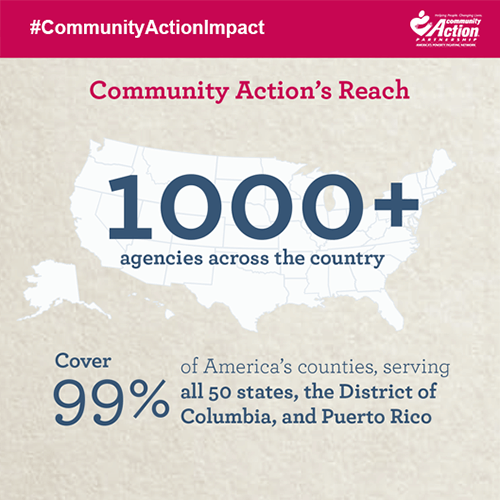 Click here to access photoshop files, which you can edit to promote your agency’s local outcomes.